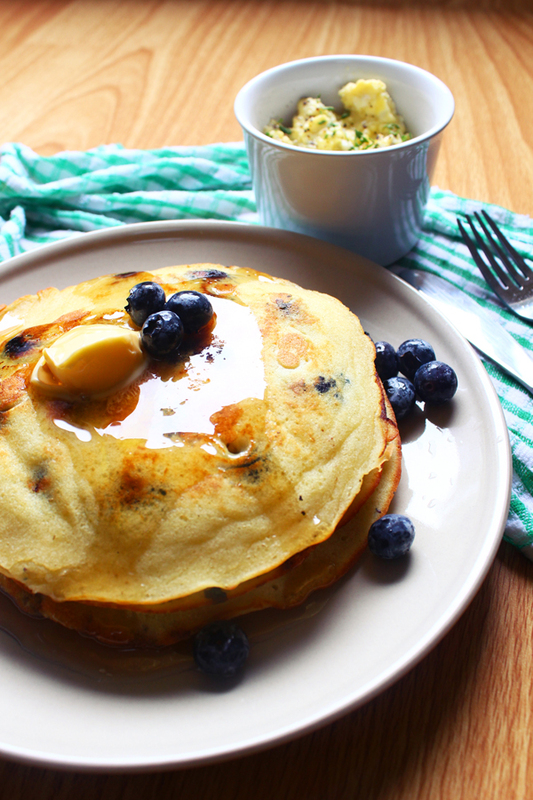 Pancake is a beautiful way to greet the lazy weekend mornings. I mean, who in the right mind would stop at a fluffy blueberry buttermilk pancake, topped with melted butter and a good squeeze of maple syrup? This upgraded version has all the oomph factors that Easy Pancake lacks, and it's even better when it's paired with Best Scrambled Eggs! By now, The Star Vista should be no stranger to all, especially for like-minded foodies out there - this notable, award-winning architectural landmark houses more restaurants and cafes than its size could hold. For myself, I have been making frequent trips to this particular mall trying out different eateries (it's nearby my apartment, so why not? 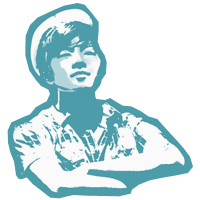 ), such as Watami, Itacho, Boston Seafood Shack and my favourite so far - District 10. Hence, when my colleagues suggested The Star Vista for boss's farewell lunch, I immediately recommended Morganfield's, and oh well, the reason is none other than I wanted to give them a try. 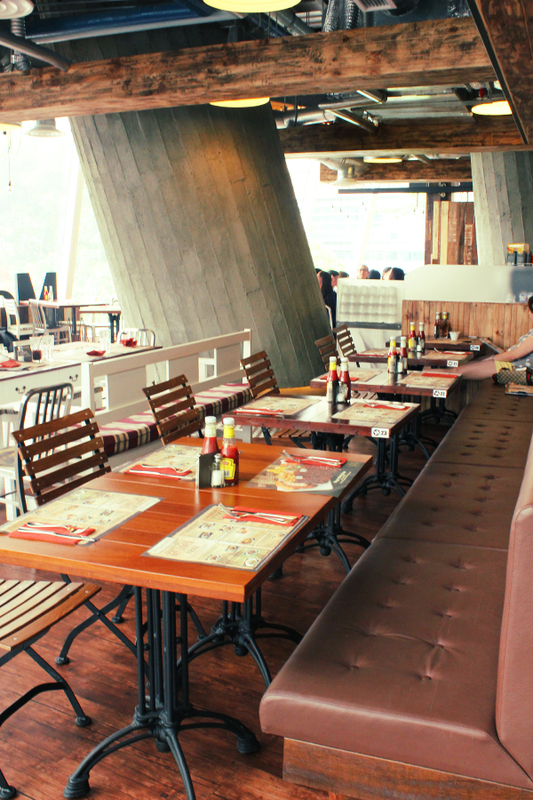 Situated comfortably at the edge of the mall's second storey, Morganfield's serves a wide array of American -style fare in both indoor and al-fresco dining concepts. 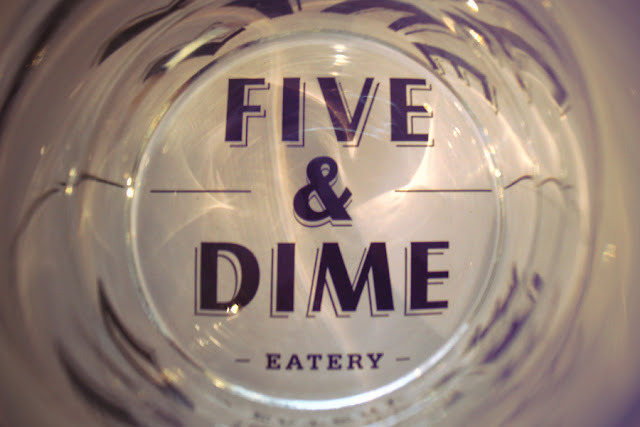 Their signature Sticky Bones - authentic old-fashioned barbequed pork ribs have made quite a name for itself, so here we go! Weekends are perfect for baking, and as a matter of fact, I never fail to make a mess in the kitchem every weekend afternoon. But what a beautiful chocolatey mess it was, when I tried out Laura Vitale's (big fan of her!) 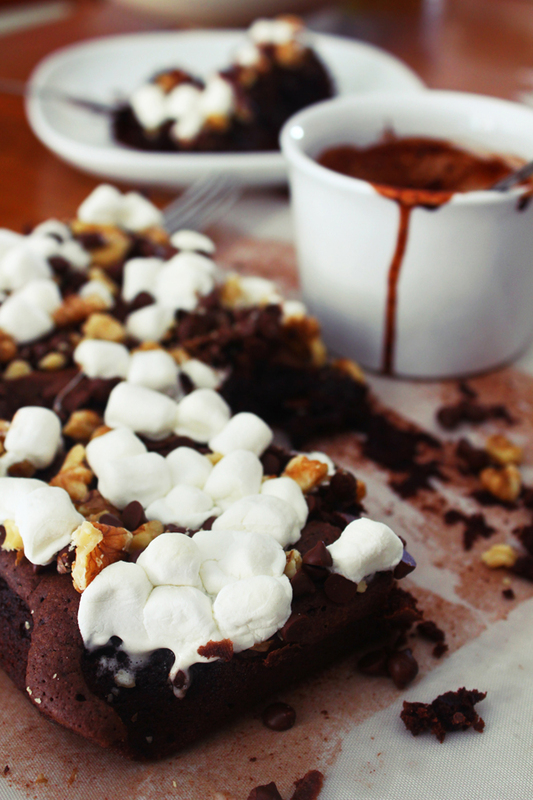 version of Rocky Road Brownie Bars. I made small alterations to the already perfect recipe, as my family members have no sweet tooth. Anyway! It has an irresistible gooey consistency, and what brings the seemingly normal brownie bars to another level are the addition of soft mini-marshmallows, crunchy walnuts, and everyone's favourite chocolate chips! Rocky Road style! Bake it, and try not to awe at its wonderfulness. Embracing the motto "eat well, be well", Cedele advocates positive eating and attitute with healthy food crafted by artisans who uses only the finest ingredients. They also boast that no trans fats are involved in the making of their food and that all food are made from scratch. 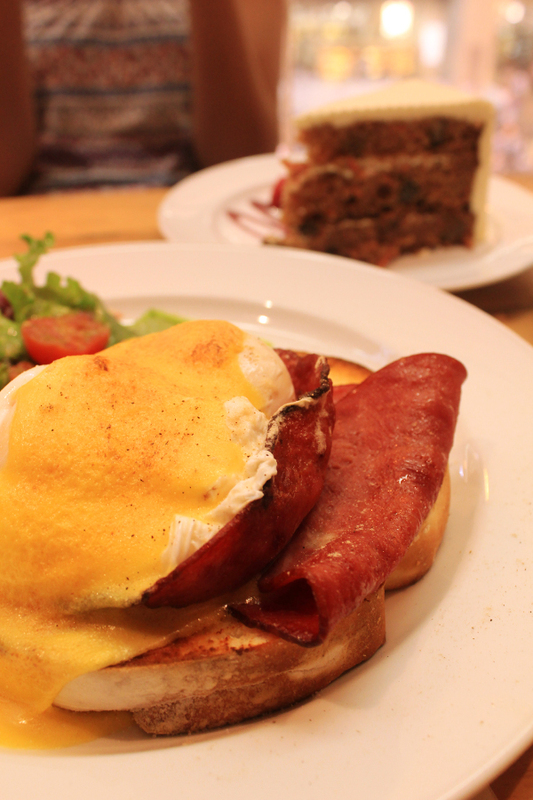 For myself, I have frequented Cedele more than a few times for their tantalizing tea time snacks (they have one of the best red velvet cakes) and as a matter of fact, I have only eaten their mains merely once before. A quick browse through the menu, and I had decided on Beef Balsamic Mushrooms (S$24.50), which was a larger version of their Beef and Mushroom salad. 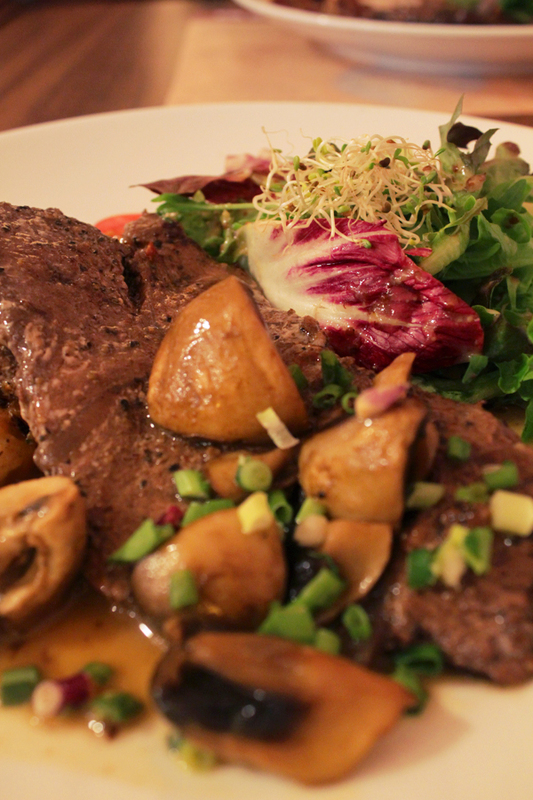 The supposedly "medium" Sirloin beef stripes were slightly overcooked, and were served together with pan-glazed mushroom, potato patty and garden greens. Succulent and juicy? Yes, but it would be so much better if it was doned medium. On a side note, the crusted potato patty was pretty awesome though. 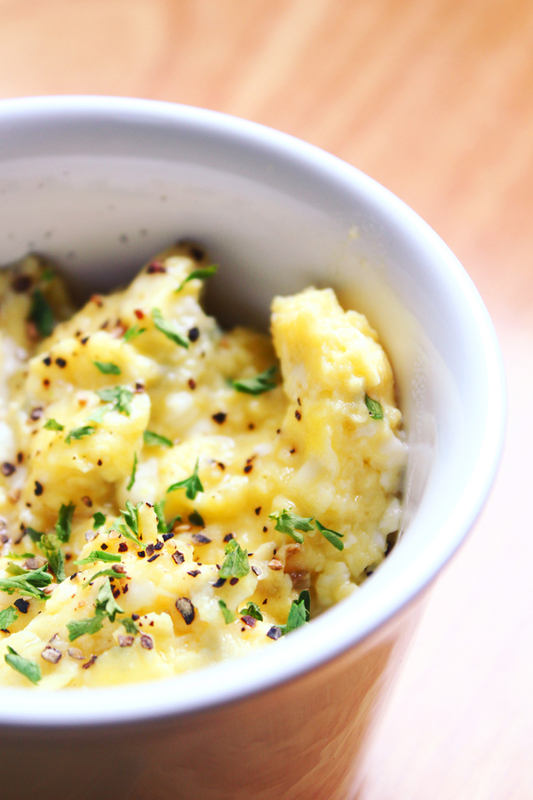 So without furthur ado, here's the recipe I've always used for my scrambled eggs. I swear this doesn't even take up 5 minutes of your time, and it is so simple to do and absolutely delicious. At the outskirts of Orchard Road lay Five & Dime, where drivers and passer-by find it hard to be missed with its one of a kind vintage-chic facade. Stepping into the restaurant was like entering a space of nostalgia - soft sunlight streaming through their ceiling-high glass panels, rustic wooden furniture arranged neatly on their tessellated mosaic flooring of white and black tiles, and my favourite childhood snacks (chocolate waffles and sweets, ooh~) placed inside several glass containers. 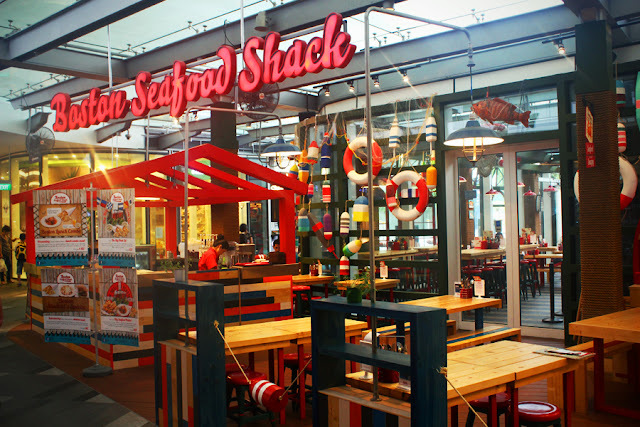 Boston Seafood Shack is another venture by Creative EATeries, an attempt to replicate the vibrant and lively atmosphere of Boston's harbour, while aiming to serve hearty flavours at affordable prices. With "seafood shack" as a design theme, the natural-lighted Boston Seafood Shack is equipped with a variety of colourful beachside props, such as anchors and nets with fishes hanging everywhere. There is a reason why service charge is waived in Boston Seafood Shack. Since it is a more of a fast-food restaurant, diners have to queue up to make purchases which after you have to collect the food and utensils yourself. Following the huge success of its first American casual dining outlet at Marina Bay Sands, Coffee Bean & Tea Leaf has recently opened another Beanstro amidst the bustling streets of Orchard. I used to drop by Cedele (which was later replaced by Beanstro) quite a bit for its aromatic coffee and lovely red velvet cakes, hence I was torn down in tears (exaggerating a far bit here) when news of Cedele will be replaced by this weird-sounding cafe reached me. But since what done has been done, I decided to visit Beanstro for a light brunch to see whether it lives up to Cedele's standards. And the best thing? This recipe is nothing like tedious astrology or mathematical sums, just a simple equation of common ingredients found in your nearby supermarket, that you can make yourself! You don't even have to worry about baking in a bain marie (also known as water bath) as this is a no-bake recipe. 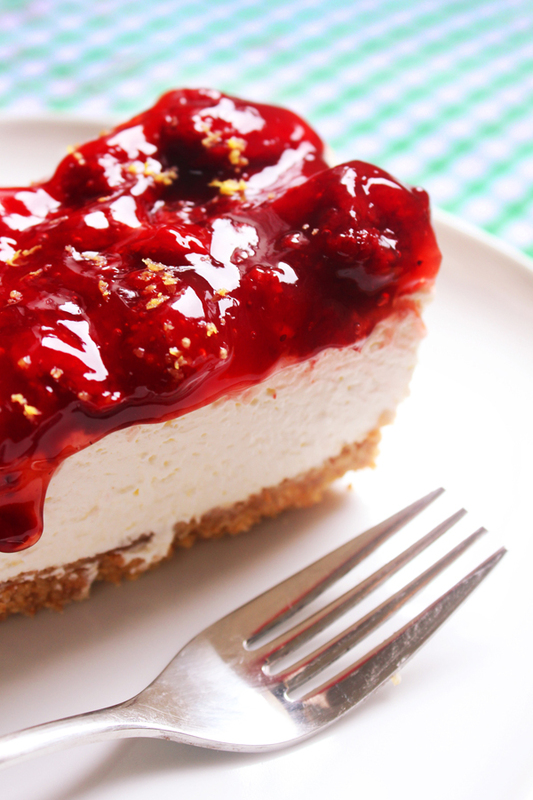 Fuss-free, simple and tantalizing. What are you waiting for? Just don't feast too much on this sweet treat, as this is not that healthy. You know what I mean, but again, self-control is pretty difficult some times. 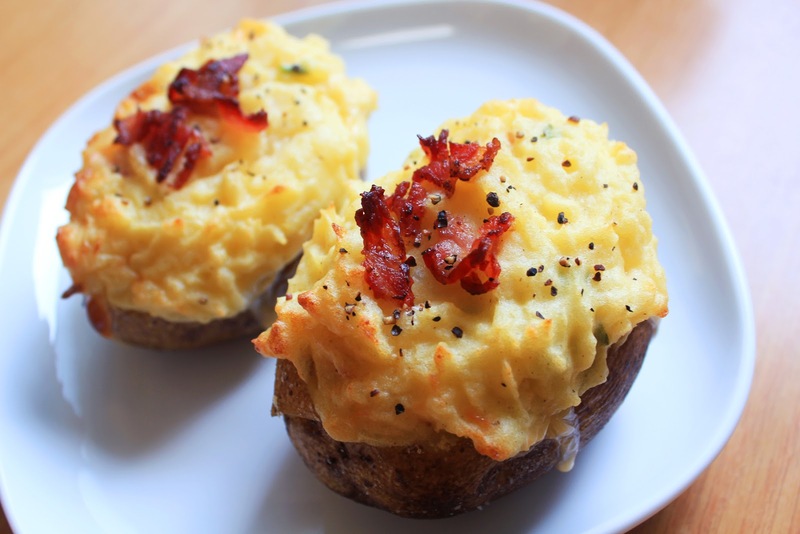 Tell me who doesn't love the combination of potatoes, cheese and bacon? Not to even mention, baking the delicious mashed potatoes within themselves. You know what I love about this dish? It is flexible, meaning that you can do up a whole lot of other variations, such as adding your favourite feta cheese, minced beef or even incorporate a couple more eggs. Just be creative and experiment around! 1. Preheat the oven to 230 degrees. 2. Wash the potatoes thoroughly and dry them using a kitchen towel. 3. Cover the potatoes with olive oil and sprinkle with salt. Bake for an hour in the preheated oven. 4. While the potatoes are baking, fry the bacon over medium heat in a pan until crisp. 6. Add in the butter, bacon, spring onion, cheddar cheese, pepper and salt. Add in the milk and egg yolk after. Mix well. 7. Scoop back the stuffing into the potato shell. Top with additional pepper and bacon bits. 8. Bake at 230 degrees for another 20 - 30 minutes, or until potato turns fairly brown.